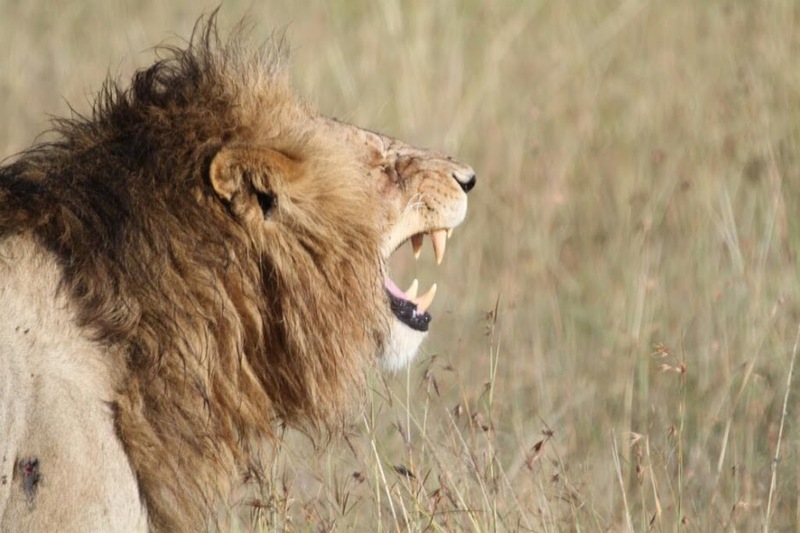 Special Lofty Safaris LTD. Mombasa Kenya Der Safari Spezialist vor ORT! Your East Africa trip, designed with your individual expactations. Great experiences in one day. 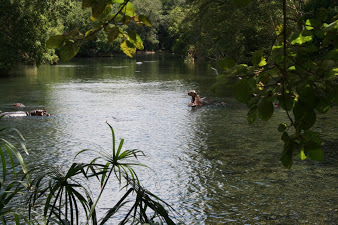 A tour through Kenya. See completely Africa. Since 1978 in the Kenyan bush. 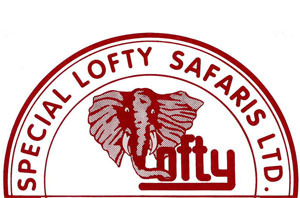 Learn more about the history of Lofty Tours. Do you need help or informations for your trip to Kenya?